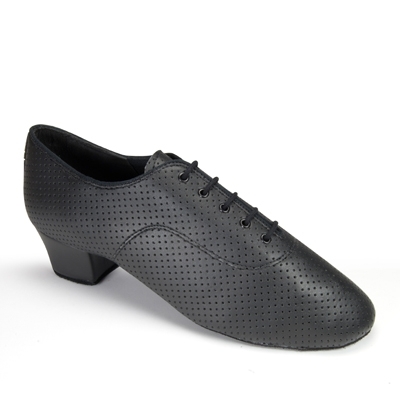 The &apos;Rumba&apos; is the most popular style within the Men&apos;s Latin collection and is worn by many of today&apos;s top dancers. 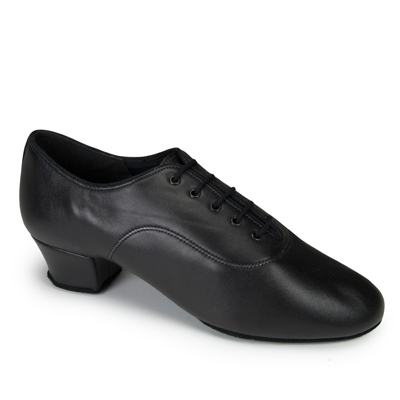 It&apos;s a top choice due to its great flexibility, which is supported by its split sole design, whilst the new heel design increases protection and shock absorption. 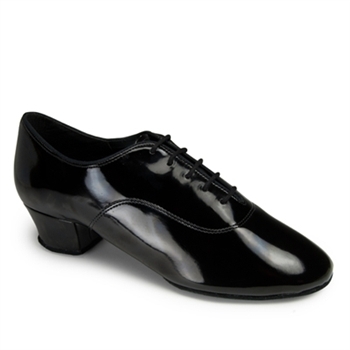 Online, this style is also available in Black Calf and in Black Patent, whilst you can also view the new, two-tone &apos;Rumba Duo&apos; by clicking here.